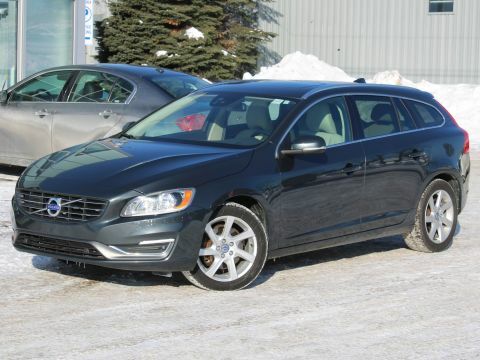 SAVE $7,148 VS NEW!!! TIGUAN TRENDLINE AWD WITH HEATED SEATS AND BACK UP CAM! ONLY 12K! 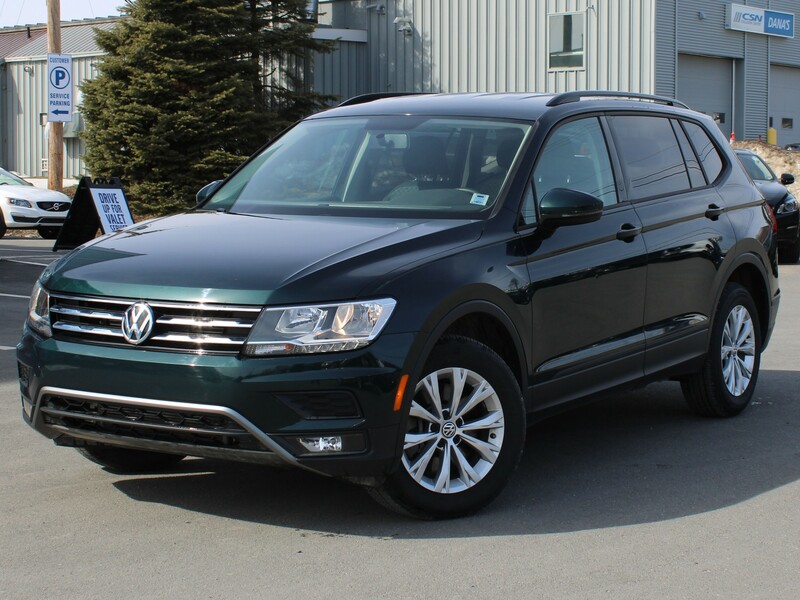 This Dark Moss Green Tiguan Trendline AWD is powered by a 2.0L 4-Cylinder Engine and an Automatic Transmission. 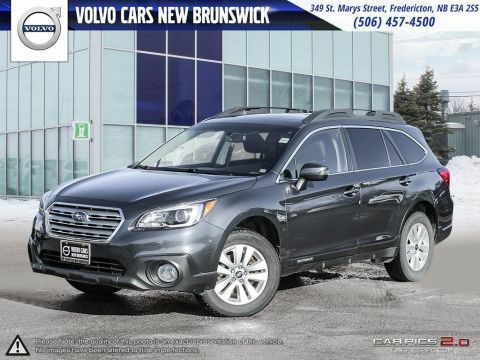 It comes fully equipped with Heated Front Seats, Rear View Camera with Park Assist, Touchscreen Multimedia Center, Factory Volkswagen Keyless Entry, Bluetooth Hands-free, Satellite Radio, Power Locks and Windows, AM/FM Radio, Fog Lights, Cruise Control and much more! This Tiguan Trendline AWD is fully equipped and ready for its next owner! Worry Free Certified! 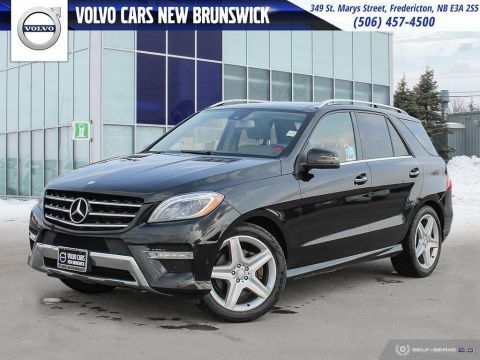 Only $27,944 or $105/Wk Tax Inc. $0 Down! 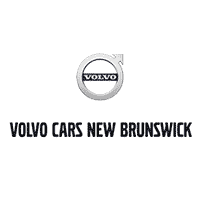 Call Toll Free 1-888-342-7597 or (506) 457-4500, or email Sales@volvocarsnb.com for more info!